Rio Tinto (ASX, LON:RIO) said Thursday is putting up for sale a 3.14-carat, vivid pink diamond at its 2018 tender, the largest stone of its colour in the history of the annual sale of sparklers from its West Australian-based Argyle mine. 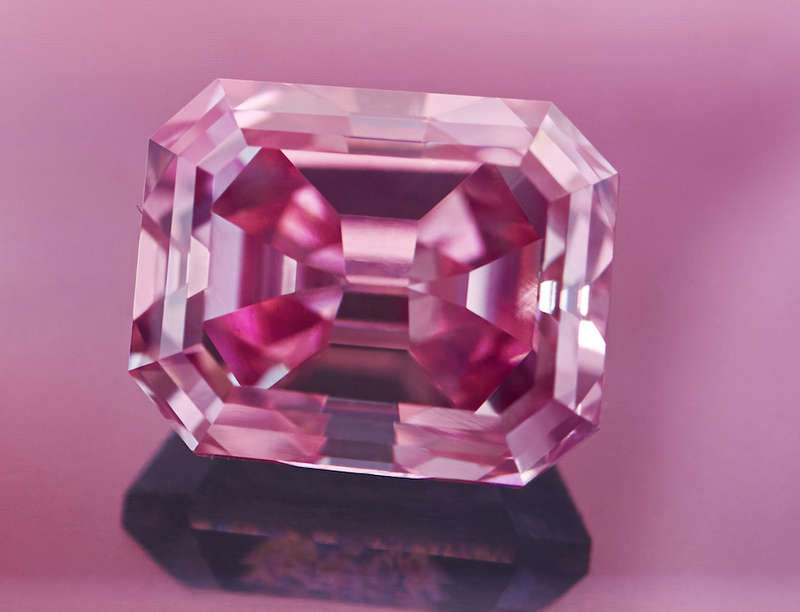 The emerald-cut polished stone, named The Argyle Alpha, is one of 63 rare pink, red and violet diamonds — weighing a combined 51.48 carats — Rio expects to sale at this year’s Argyle Pink Diamonds Tender. The stone, found in 2015, is part of a collection of six “hero” diamonds the miner will offer at the sale. While Rio has not set a price for the Alpha, the record sum for a pink diamond is $2.2 million per carat, which means the stone could potentially be worth around $7.9 million. 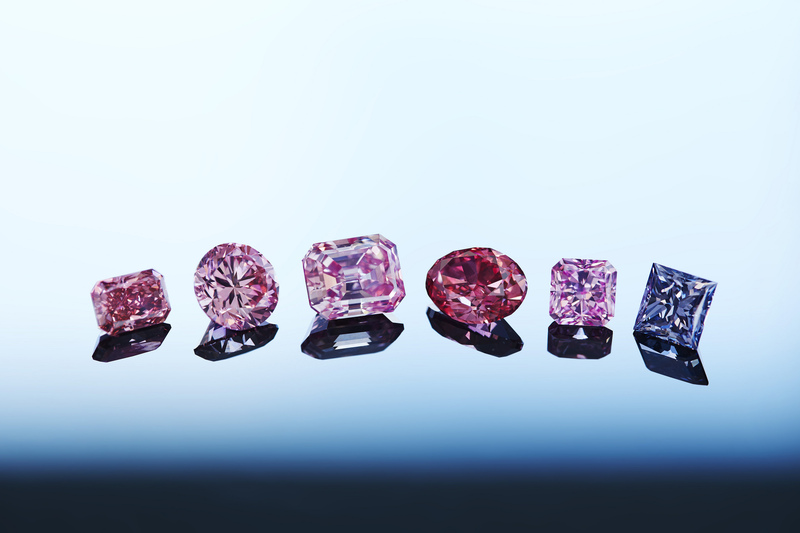 At auctions, however, pink diamonds have fetched much more than at tenders. The 59.6-carat Pink Star diamond, in fact, sold for $71.2 million last year, becoming most expensive gem ever sold that way. 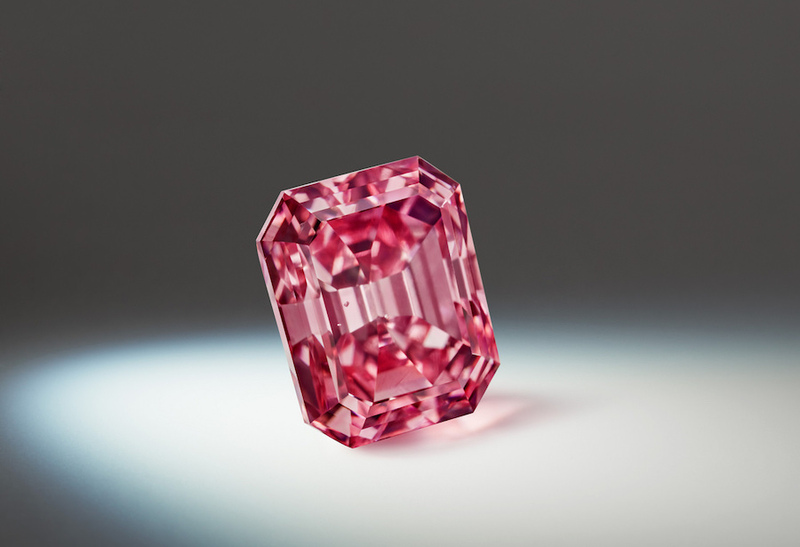 While the Argyle Alpha is the biggest pink ever sold since Rio began offering its diamonds in 1984, the largest ever pink diamond recovered from the Argyle mine is the Pink Jubilee, which weighed 12.76 carats. The prolific Argyle mine, Australia’s biggest diamond operation and the source of rare and prized fancy pink gems, is set to close in 2020. It has been opened since 1983, first as an open pit and then from 2013 as an underground operation, producing more than 95% of Australia’s diamonds.